U.S.Department of Labor issued the following announcement on April 11. President Donald J. Trump's Administration is committed to reducing recidivism and breaking the cycle of crime to make American communities safer. As part of that effort, the U.S. Department of Labor today announced an $82.5 million investment to help Americans exit incarceration and integrate into the workforce. The American economy is growing. The unemployment rate is 4.1 percent, the lowest in 17 years. Job openings are at 6.3 million, an all-time high. As unemployment rates remain low and job openings remain high, increasing labor force participation is essential to continue positive growth. One way to increase labor force participation is by breaking down barriers to reentry. Helping individuals successfully transition from incarceration into family-sustaining jobs will reduce crime and recidivism, lift families out of poverty, and promote America's economic growth. Through $82.5 million in grant funding, the Department will support communities in implementing comprehensive reentry programs to address the challenges faced by formerly incarcerated Americans as they transition into the workplace. The investment will support programs that offer a range of services based on current evidence and proven research, as well as promising emerging practices. "The evidence shows that an individual's inability to find gainful employment as they reenter society from incarceration is a strong predictor for recidivism. If an individual returns to crime, the individual loses, their victims lose, and society loses," said U.S. Secretary of Labor Alexander Acosta. "This $82.5 million investment will reduce recidivism and promote opportunity by helping Americans who are re-entering society become productive, responsible, and law-abiding citizens." The Department intends to invest in rural- and urban-serving organizations, including women's and minority organizations, state or local governments, and eligible Indian or Native American entities. All projects must be located in high-crime, high-poverty communities. The Department intends to conduct a rigorous evaluation of program models to build upon and contribute to the evidence base in the area of assisting formerly incarcerated Americans as they successfully transition back to the workplace, breaking the cycle of crime in vulnerable communities. 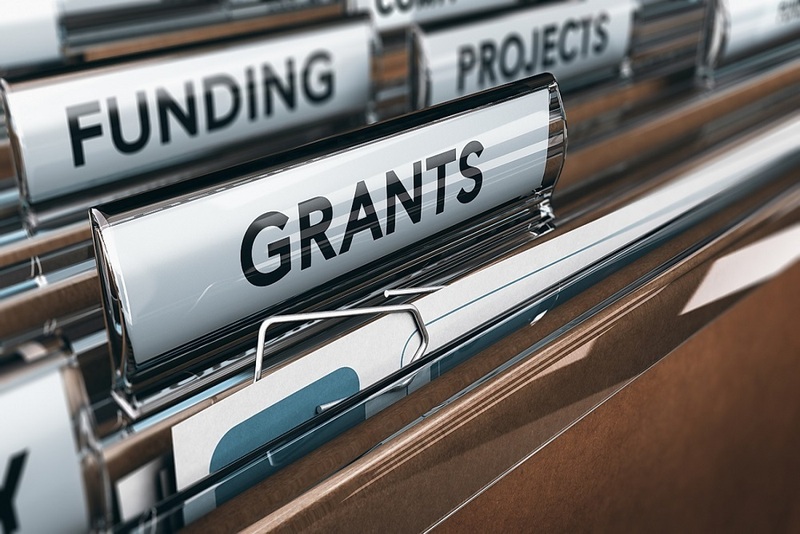 As the Department seeks to identify even more effective strategies, organizations applying for funding are encouraged to select, implement, and test different program services and features of program models. Consistent with the President's Executive Order on Expanding Apprenticeships in the United States, the Department is especially interested in program models that offer apprenticeship opportunities. The Funding Opportunity Announcement, which includes information about how to apply, is available at http://www.grants.gov. Want to get notified whenever we write about U.S.Department of Labor ? Next time we write about U.S.Department of Labor, we'll email you a link to the story. You may edit your settings or unsubscribe at any time.